In a special program, “A Line Divides: 100 Days Since Zero Tolerance,” KERA’s Think and KQED’s The California Report team up to examine the Trump Administration’s “zero tolerance” policy, the crackdown on immigration, and the separation of families who attempted to cross the border. We’ll hear about a large tent encampment in Tornillo, Texas created to house kids who had been separated from their parents and the national outcry that separation evoked. 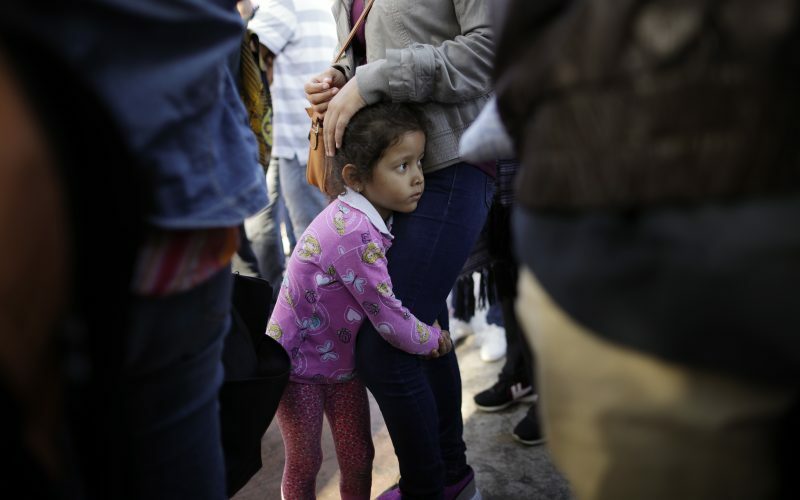 Think host Krys Boyd and The California Report daily host John Sepulvado will also explore the legal case that countered “zero tolerance” and the politics surrounding this policy, the psychological ramifications of separation, and the process of asylum. Lee Gelernt, attorney and Deputy Director, ACLU Immigrants’ Rights Project. Colleen Kraft, MD, President of the American Academy of Pediatrics. Jennifer de Haro, Managing Attorney for RAICES in Fort Worth. Roger Noriega, former assistant secretary of state for Western Hemisphere affairs (Canada, Latin America, and the Caribbean) and a former U.S. ambassador to the Organization of American States. He currently coordinates the American Enterprise Institute’s program on Latin America. Plus interviews with Rodney Scott, Chief Patrol Agent, San Diego Sector U.S. Border Patrol; activists, Trump supporters, attorneys, and features from reporters in the field. Contributors include KQED’s Farida Jhabvala Romero, Marfa Public Radio’s Carlos Morales, Texas Public Radio’s Bonnie Petrie and KRWG’s Mallory Falk. The show as produced by Polly Stryker, Rachel Osier Lindley, Jeff Whittington and Stephen Becker. 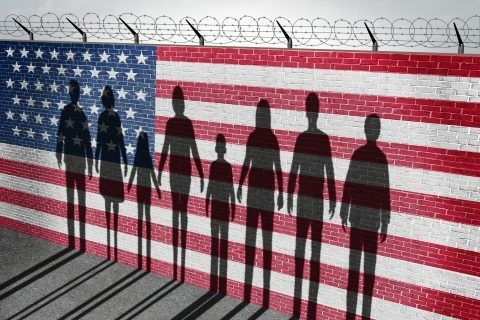 Should We Stop Taking Your Huddled Masses?